Presently, this type of foundation isn’t so popular in the U.S. However, there are quite a few of them in North Texas. What exactly is a pier and beam foundation? In a pier and beam foundation, a concrete pier is reinforced with steel, forming a strong cage within the pier. Usually, a pier and beam foundation includes a crawl space below the living space and footings that offer the foundation support. It offers more stability to areas like Dallas, TX that have shifting soils. Preventing and detecting termites is easier in a pier and beam foundation. This is because, before reaching the wood (assuming that no wood is in contact with the ground), the termites must tunnel along the concrete piers and/or wall in the crawlspace of a pier and beam foundation. Normally, the tunnels are also visible along the concrete walls’ exterior. This makes it easier to detect the termites. Piers with termite guards make it even more difficult for termites to build tunnels up the concrete piers. In slab foundations, it’s harder to detect termites. This is because cracks as small as 1/32” are enough for termites to tunnel through. Pier and beam foundations make it easier for some remodeling projects. If you are looking to make an addition to your home, piers can save you up to $10,000. This is essential because, unlike a slab foundation, piers eliminate the need for digging a foundation. As long as it was initially designed and built properly, foundation issues with pier and beam can be both less common and also less expensive to repair compared to slab foundations. Pier and beam foundations allow for easy access for service or to relocate electrical, plumbing and other mechanical items provided the house has adequate crawl space. Because of the individual piers and beams, it’s easier to isolate specific foundation problems. 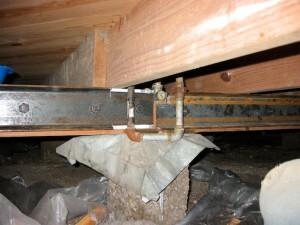 This helps the homeowner avoid costly repairs to the whole foundation. Minimal equipment and space needed for installation. Since pier and beam foundations are elevated, they are less prone to moisture issues and flooding. There’s also an extra bit of insulation from the air under the home, saving you on energy costs. Some homeowners prefer the feel of the wood platform over a concrete floor. Homes built on pier and beam foundations can be relocated if necessary. There is the risk of pipes bursting in hard freezes, more so if the vent covers are missing. During sub-freezing weather, homeowners should ensure that all vents are covered. Mold and mildew in beams. This can easily ruin your wooden joists and beams. A damp crawlspace. Ordinarily, pier and beam homes have moisture problems. Cracking exterior piers. Door frames can get out of kilter. This happens when either the beams are moving or when the piers have given way. Tilting piers and building issues. This can cause your beams to move. Sagging floors and shifting beams. When a structure is settling or sinking, a myriad of problems often develop. The floors can creak and move in some instances. While pier and beam systems do create very stable foundations and are preferable in some situations, they can deteriorate over time. When they do deteriorate, their stability can be impacted. Large items of furniture, especially items like China cabinets, or large pets can potentially worsen this problem. If there is no insulation under the floor during winter, proper ventilation of pier and beam foundations can lead to colder floors. Broken vent screens can allow bugs and rodents to get under the house, which can be a real pain. Repairing the screens is possible though. However, the bugs and rodents can quickly chew through the older screens. 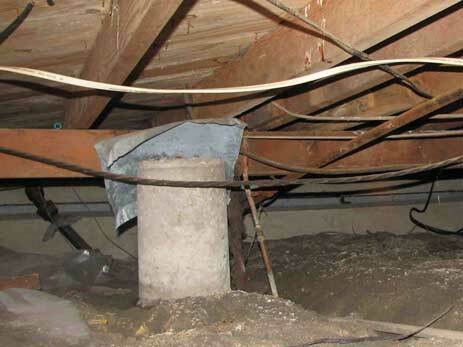 Mold, rotting wood or musty smells are common in pier and beam foundations. That’s why it’s very important for pier and beam foundations to be properly vented to avoid excessive moisture. A pier and beam foundation is almost always more expensive than slab structures that sit directly on the ground. There you have it. 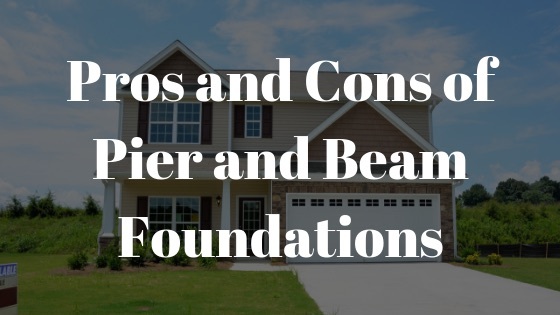 Pros and cons of pier and beam foundations. If you have more questions or need further clarifications, please seek professional services. Reach out to us at Granite Foundation Repair for your foundation problems in the Dallas-Fort Worth area. 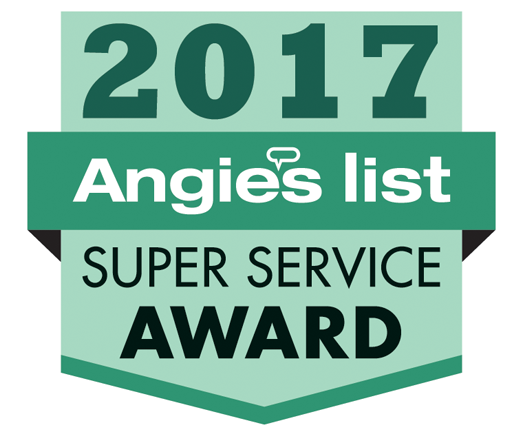 You can give us a call at 214-865-8609 or contact us via our website.